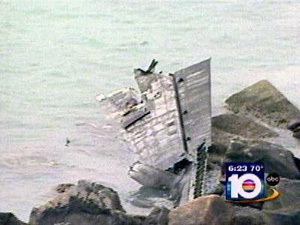 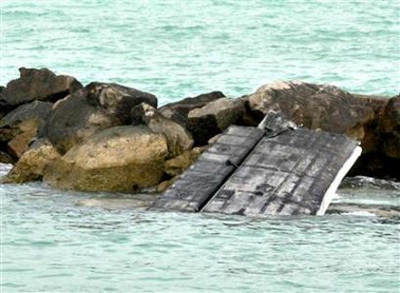 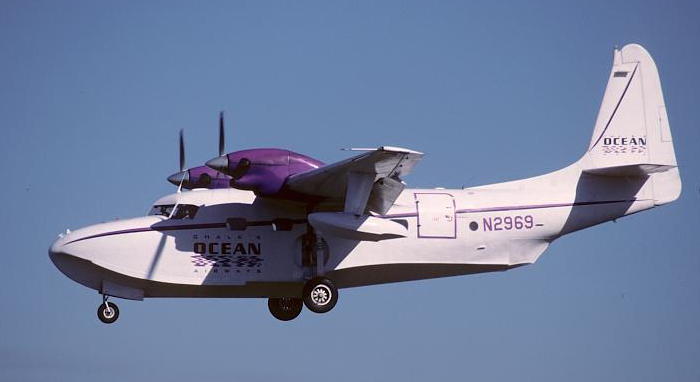 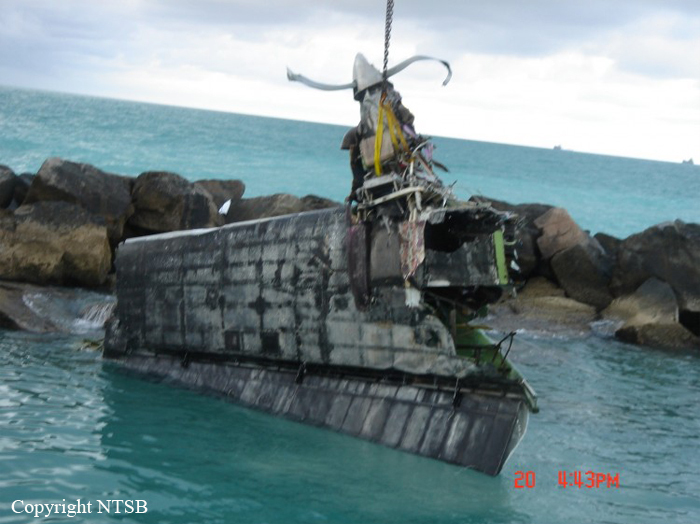 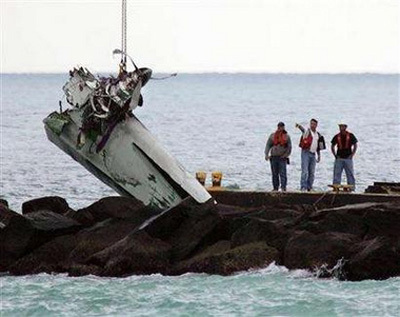 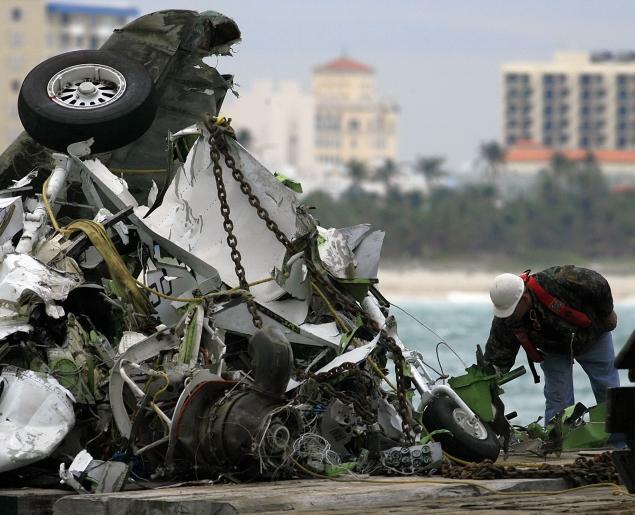 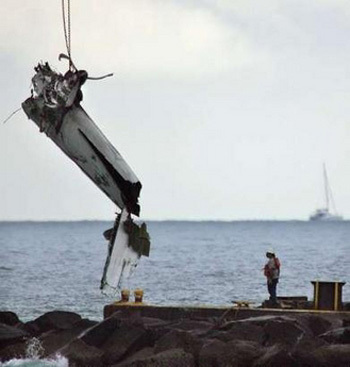 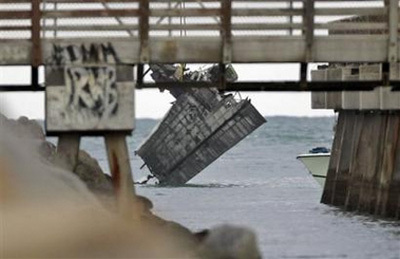 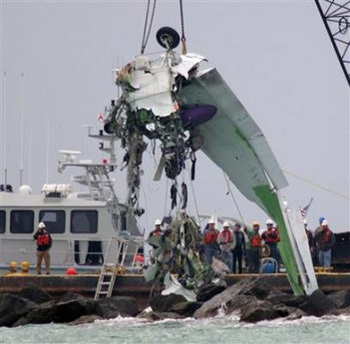 Few minutes after takeoff from Miami hydrobase, the amphibian aircraft plunged into the sea few hundred metres off shore. 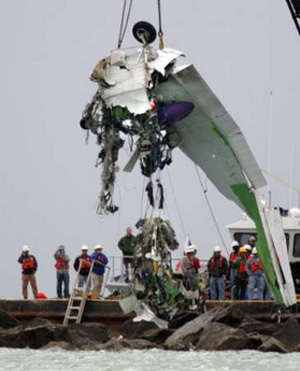 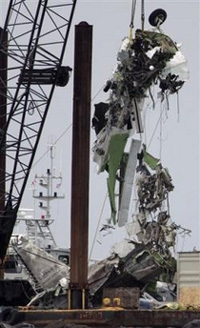 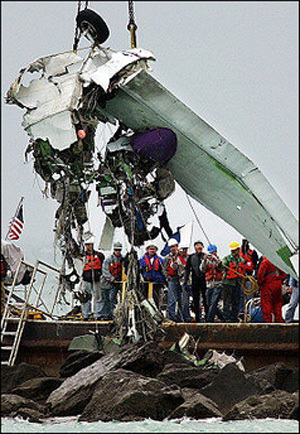 It seems that an explosion occurred inflight and that the aircraft lost right wing. 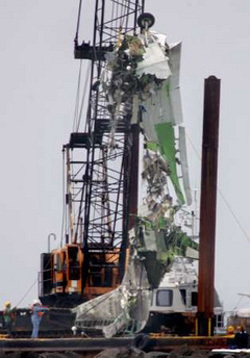 All occupants were killed. 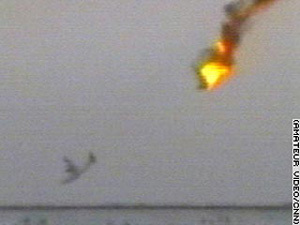 This accident is the worse involving a Grumman G-73 Turbo Mallard.